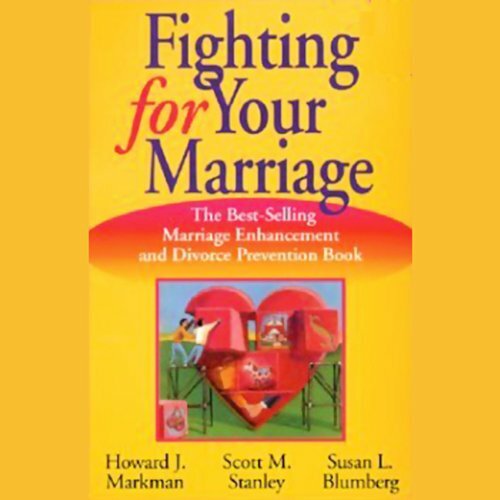 Showing results by author "M. J. Scott"
A new and updated edition of the all-time bestselling book on marriage enhancement and divorce prevention. Since it was first published in 1994, Fighting for Your Marriage has been the bestselling book in its field. As in the original edition, the book offers invaluable advice on achieving better communication and problem-solving skills, using structured techniques to resolve conflicts, sharing a core belief system, understanding commitment and forgiveness, restoring intimacy, and more. Lady Sophia Kendall, 32nd in line to the throne of Anglion, is only days away from finding out if she will be blessed - or perhaps cursed - with magic. When a vicious attack by Anglion's ancient enemies leaves the kingdom in chaos, Sophia is forced to flee the court. 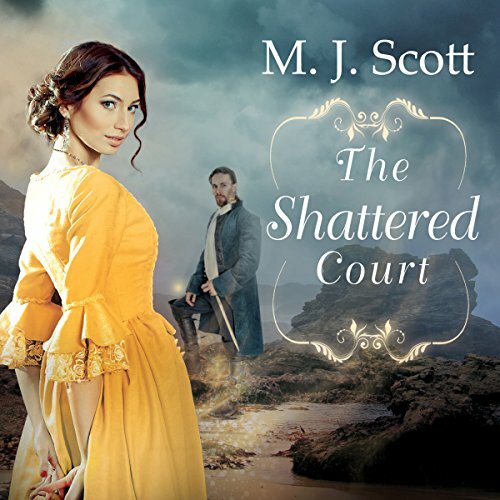 Her protector by happenstance is Lieutenant Cameron Mackenzie, a member of the royal guard, raised all his life to be fiercely loyal to the Crown.